My love for Twitter is pretty strong and I think brands here in Australia are starting to realise the power in having an active Twitter account. There’s still plenty that brands need to get better at, here are a few lessons that you should understand and add into your Twitter content strategy. Using this simple yet effective content post will help your brand stay relevant, on trend and allow your past campaigns to have more online life. 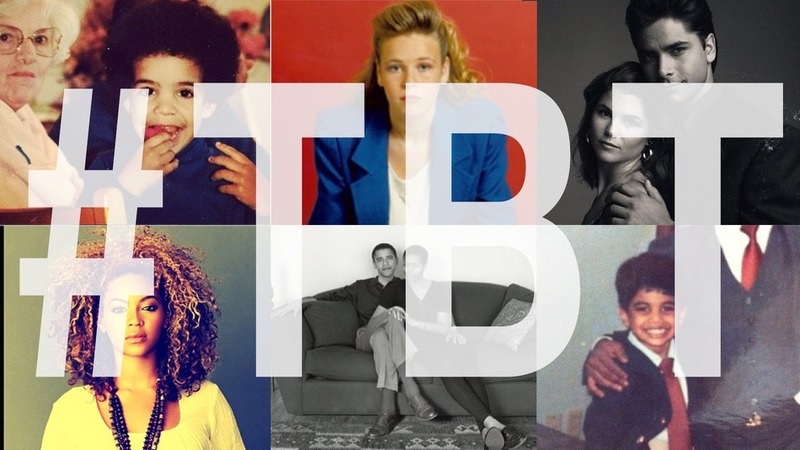 Mashable gave a great example of celebrities using #tbt. Everything is more visual these days and with the ever increasing popularity around Instagram and SnapChat, it proves that it’s easy to make photos look good, so for brands there’s no excuse. 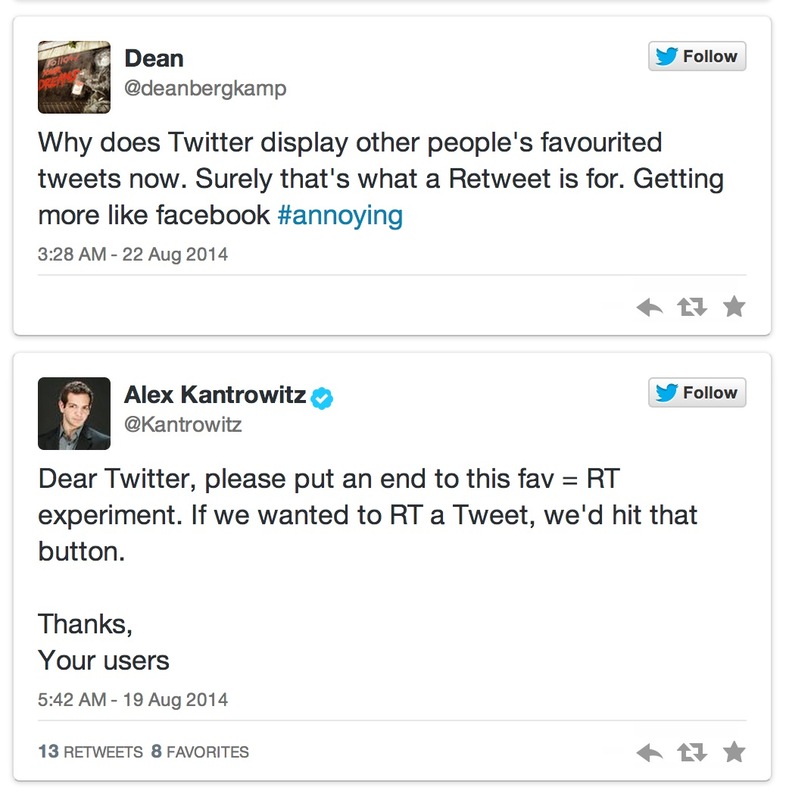 To stand out in users Twitter feeds brands need to add photos to their tweets. This will help with visual impact. 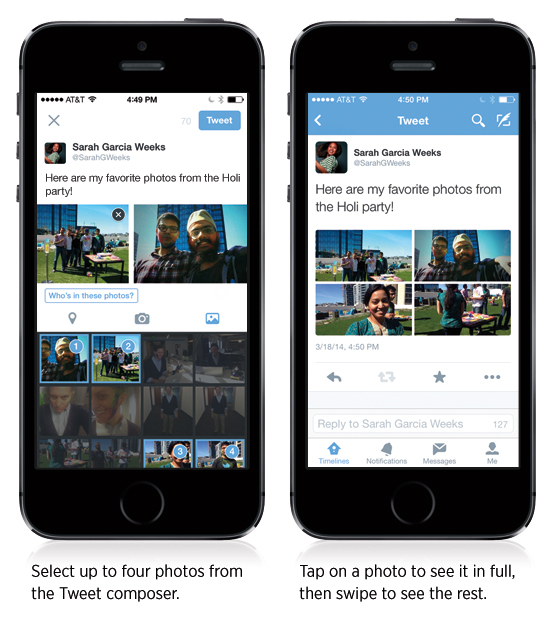 Twitter allows brands to post a collage of photos (4 in total) as seen below. Yes I’m a broken record, but this is only because so many brands are dropping the ball on this one. I recently ran a test with my clients and realised that 90% of them are not listening and/or responding quickly enough. Set up a direct and in direct listening stream and respond as quickly as possible. I suggest response time during business hours should be less than 1 hour. 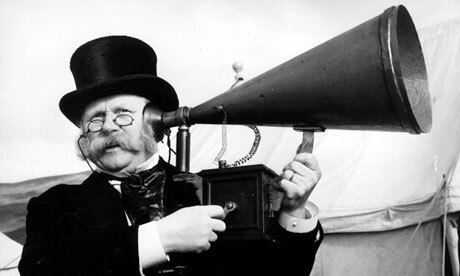 A great article from The Next Web backs up my love for listening and responding. 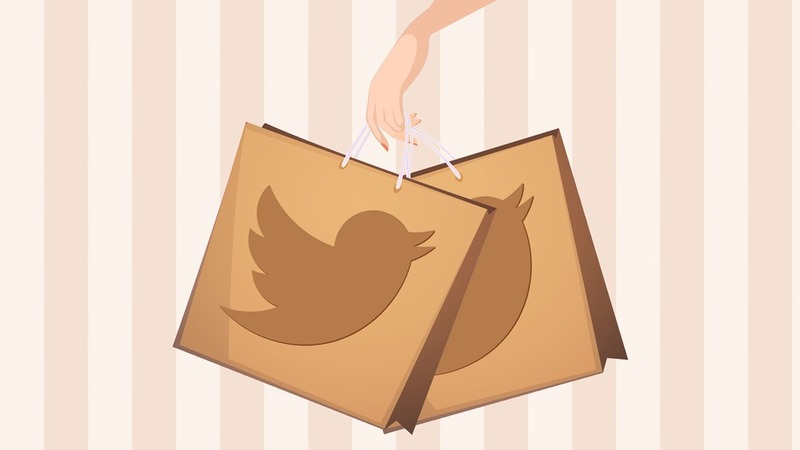 This article is worth the read Click Here to read and shows some great examples on how Twitter is a great customer service tool. 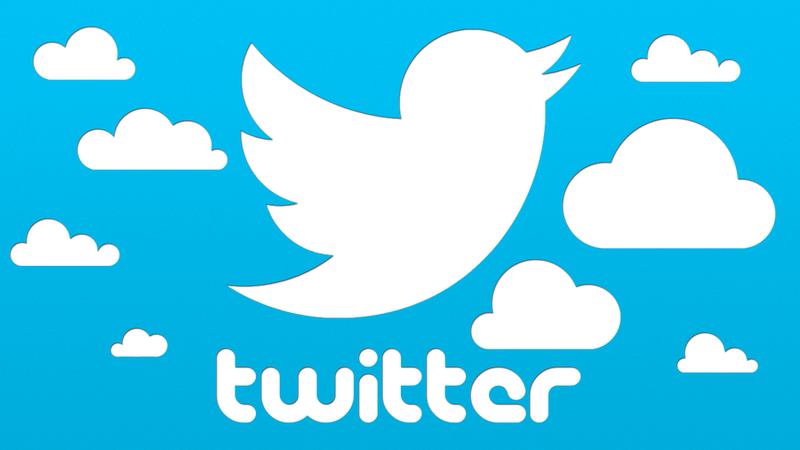 I’m a huge fan of Twitter and think the channel is extremely under utilised from most brands. Below are the basics, but if you can do these you’ll truly start to see the power of Twitter and how this could impact your wider business decisions. You’re not posting enough to be relevant on Twitter. You need to either commit to the medium or close the account down. You need to be posting at least once a day and you must be listening, acknowledging and responding 3 x a day. You have great content, be sure to tweet out about it. 1. Listen, Acknowledge and Respond. This needs to be done 3 x times per day. You will need to do this using the HootSuite platform. I suggest morning, lunch and just before you go home. Set up keywords to search and target them down to location being Australia. This will help reduce international tweets coming through. Find your Digital Leaders and build quality relationships with them. No doubt your surfing the web and researching what the wider fashion community is doing. Hootlet allows you to quickly post an article that’s relevant to Politix. 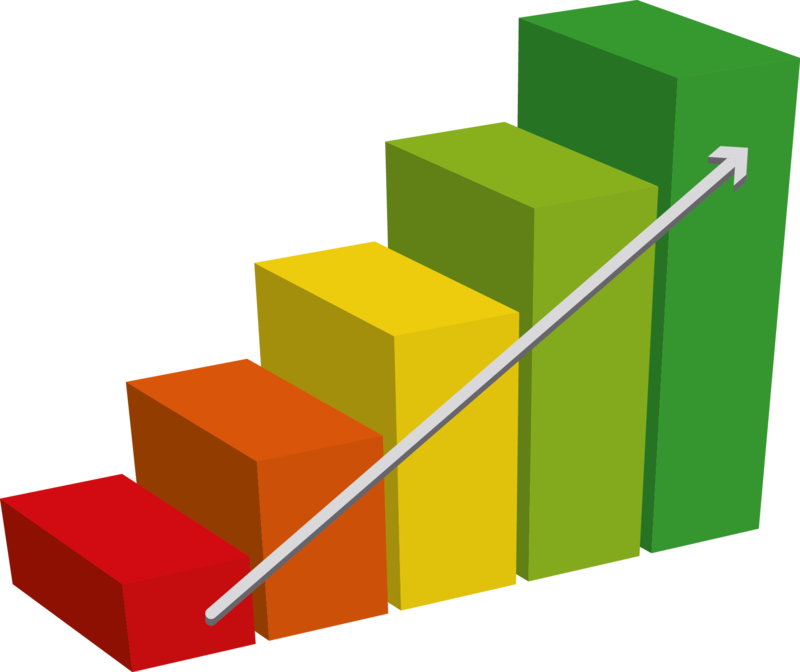 This will help to create meaningful content and allow for quick updates. Twitter is all about being relevant, see what’s relevant and see if Politix can have a spin on this to add value to the trending topic. If you have nothing of relevance then I would suggest not disrupting conversations and watching from a far if it interests you. Competitions help to engage the Twitter community and will help to grow your followers. Nothing fancy needs to be set up here. The best Twitter competitions are the most convenient to the Twitter community. Above are the basics and 101 when it comes to brands being on Twitter. If you can get the above right you’ll start to see Twitter being a successful channel for your brand.